P.M. Edition for March 13: Canadian data suggests a possible link between two deadly crashes involving the Boeing 737 MAX 8 jets. 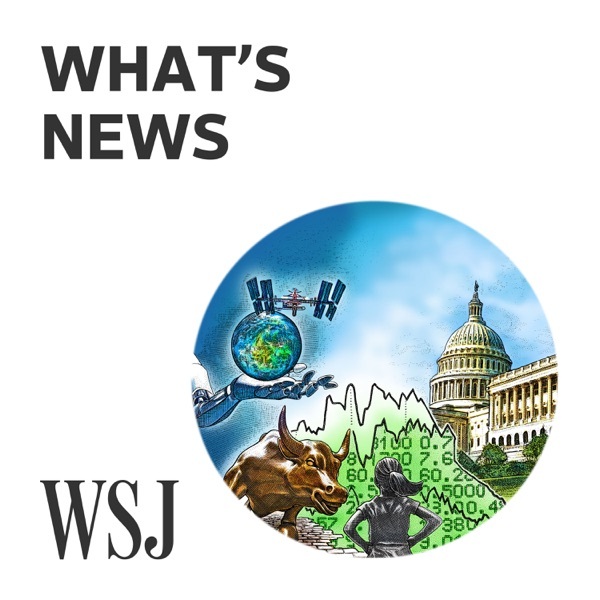 Countries around the world are grounding flights with the MAX 8, including the U.S. More from the Wall Street Journal's Robert Wall.